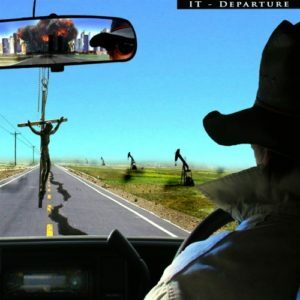 Released in 2009, Departure is a double package which includes a CD, DVD and 12 page booklet. 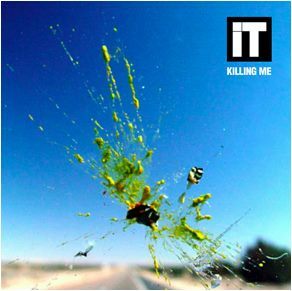 The First single taken from the Departure album, backed with a live version of Stay Tuned, recorded in August 2007, Algoma University, Canada. 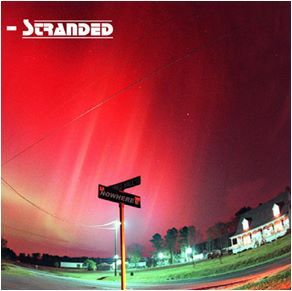 Stranded is the third single taken from Over & Out. Written, produced and mixed by Nick Jackson. 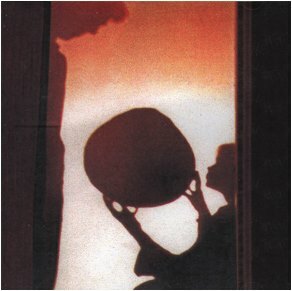 Backed with a previously unreleased track, Strange Reply, written by Andy Jackson. 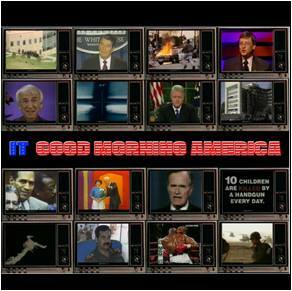 The third IT album. A concept album that flows uninterrupted from start till end. All tracks written, produced and mixed by Nick Jackson, except Leaving The Planet and Coming Home written by Andy Jackson. 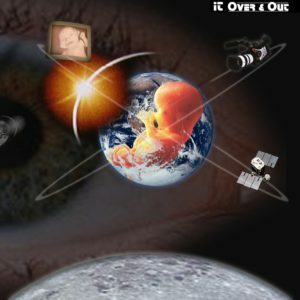 The first single taken from Over & Out. Written, produced and mixed by Nick Jackson. Backed with previously unreleased b-side Watching the Screen, and the mock talk show video, The Robert Black Show. 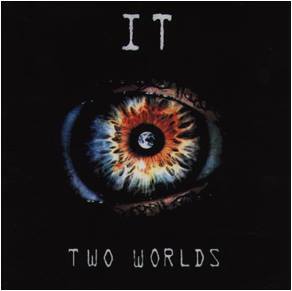 The second IT album. Produced, written and mixed by Nick Jackson except where co-credited. 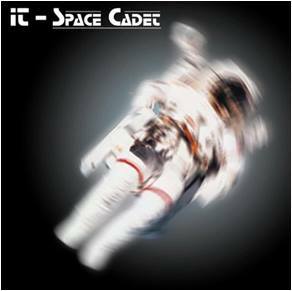 This album shows a growing maturity in song writing and marks the beginning of the band foray into concept albums and multi-media work. 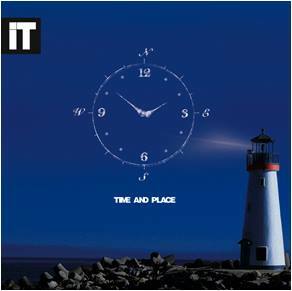 The first IT album. Written, produced and mixed by Nick Jackson. This album marks Nicks debut as a lead vocalist and begins the bands musical journey.